I have compiled a list of the Best Things to do in Maui, Hawaii while on vacation or holiday. 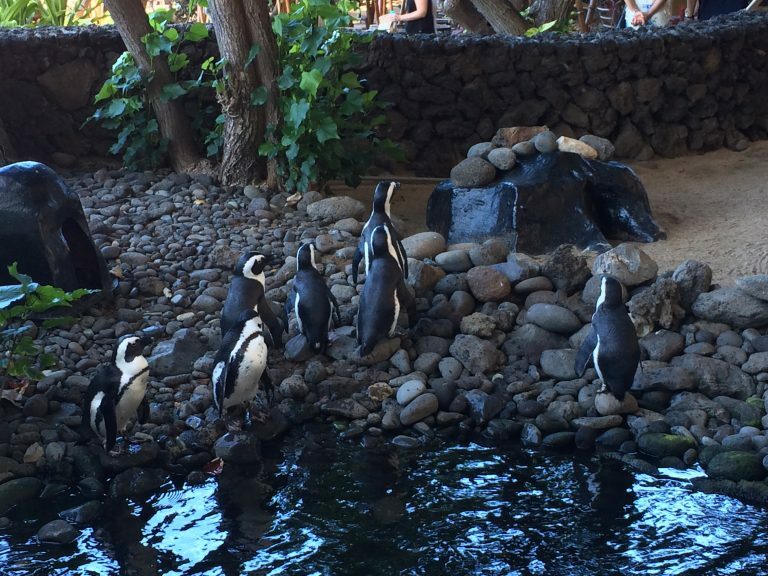 Whether you are there for a short time or an extended vacation, these things to do and spots to see in Maui were my favorite! As you know, Mr. Wishes and I LOVE to travel. We like to visit new places as often as we can, but we also like to go back to our favorite beloved vacation spots. 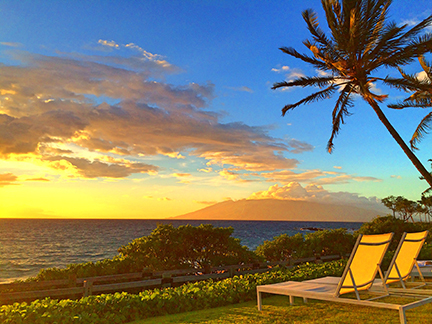 Maui is one of those places that holds a special place in our hearts. Of all the Hawaiian islands, this one is by far my favorite. We have been there multiple times and always make the most out of our time while there. I’m no expert on the state of Hawaii, but I can surely give you tips on the best things to do in Maui if you’re headed there soon. 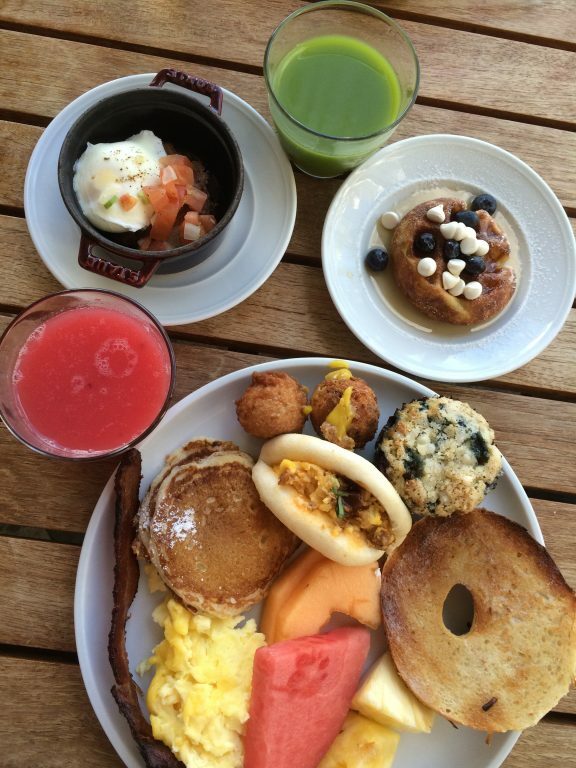 Most amazing breakfast buffet at the Andaz Maui. 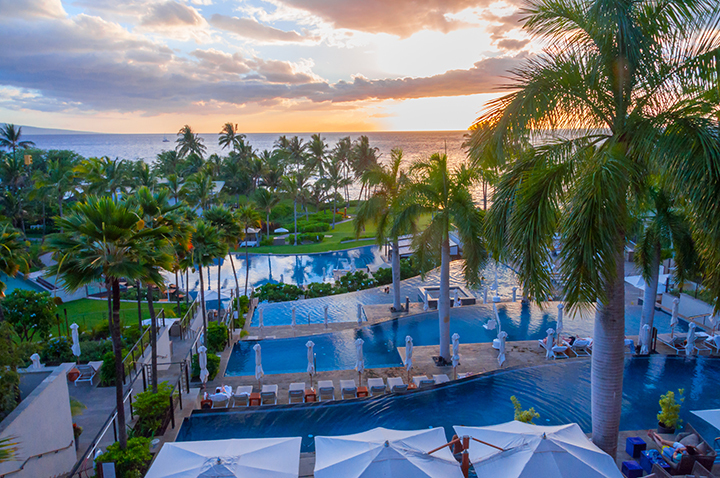 We have stayed at the beautiful Andaz Maui twice and the Hyatt Regency Maui Resort and Spa once. Both properties are gorgeous. If you are traveling with children, I would recommend the Hyatt Regency as there is so much for kids to do! They do penguin feedings every morning and it’s so fun to watch. With both resorts you are RIGHT on the beach so there’s no need to even leave if you didn’t want to. Either way, it will be the trip of a lifetime. 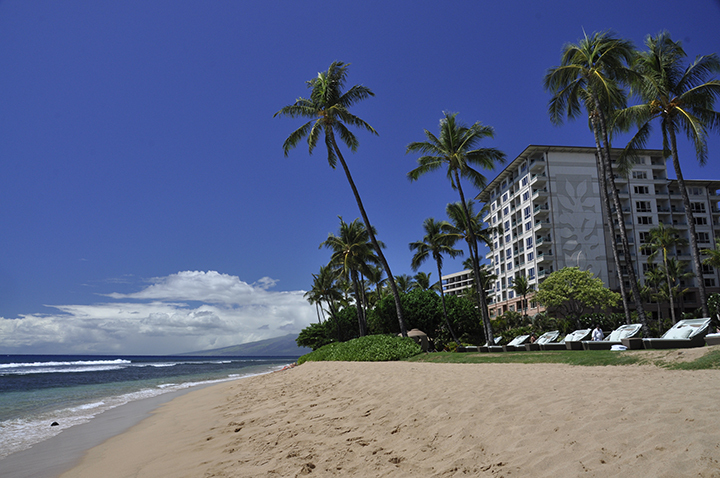 The Andaz Maui is also right on the ocean and is calmer and quieter. The pools are amazing and the service is great everywhere you go at this resort. The breakfast buffet is unparalleled! There was always something to do as there is snorkeling right down at the beach, kayak tours, etc. Wake up early and make the most of your time here – you will be happy you did. I’ve heard of Kauai being another favorite of many travelers. While I’ve only been to Kauai one time, I didn’t really get to experience all that it had to offer. I was pregnant when I visited, so I couldn’t do all of the hiking/jungle/waterfall adventures that most people go there for. I still got to see the beautiful sites, including the natural waterfalls and canyons, and take it all in. We stopped at so many overlooks and the views were spectacular! If you’re there during humpback whale season (November through May, with the peak whale season being January-March), go on a whale watch tour. We did ours with the Pacific Whale Foundation. 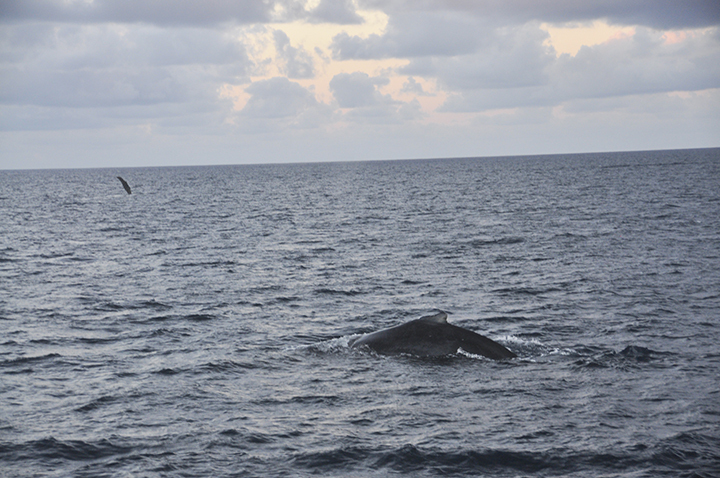 It was around 40$ a person and we saw countless humpback whales, including the moms with their calves. We saw two whales breach and it was breathtaking. This is when the whale propels itself upward and leaps mostly or completely out of the water. If you’re lucky enough to see that, it’s unforgettable. You will get great photos either way and learn a lot about humpback whales. The adult humpback whales grow up to 52 feet long and weigh 79,000 pounds! I recommend getting up early and going on the sunrise boat tour. The whales were a lot more active and the boat wasn’t very full, which meant more room to move around and get good photos! 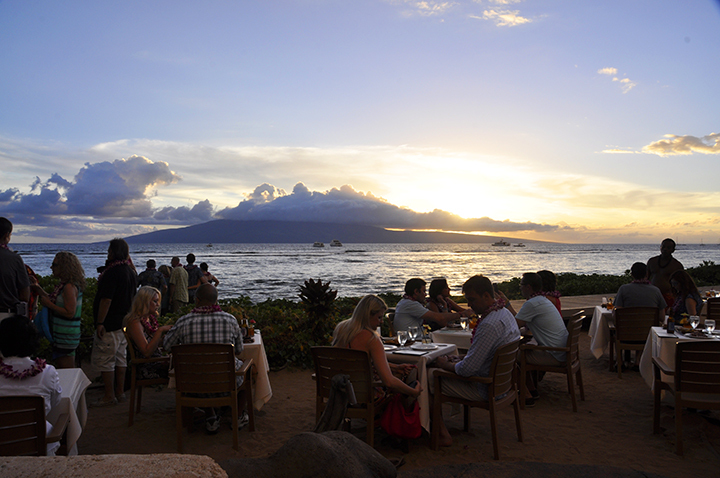 See a Luau as this is one of the best things to do in Maui. 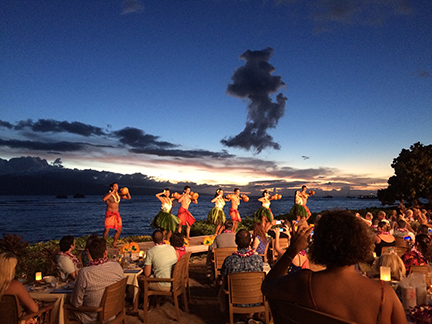 If you’re not sure, a luau is a traditional Hawaiian party or feast that is usually accompanied by entertainment. We researched what the best one to attend was and really enjoyed ourselves. 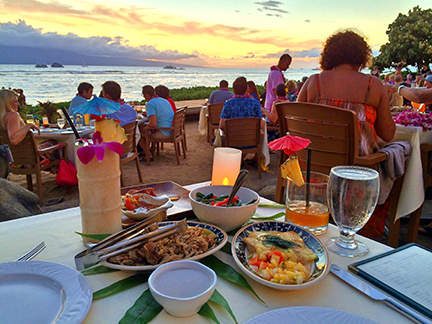 The Feast at Lele in Lahaina was the one we chose. For us, it was a one-time thing just to say we did it. We were really glad that we did! If you’re not there during whale season, I highly recommend doing a snorkeling tour, dolphin tour, or sunset sail. With some of the dolphin tours you can actually swim with the dolphins! That is on my list of things to do in the future when I visit Maui again. The Road to Hana. This is a beautiful drive along the coast of Maui! From what I have read, I would strongly recommend leaving early to beat all the traffic as it is just a one lane road. You could travel this road multiple times and still see amazing sights you never saw before. 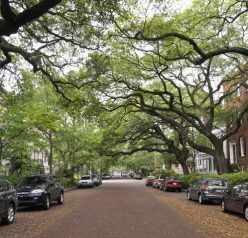 Do your research first so you don’t miss any of the amazing stops along the road. This is another way to see beautiful, charming waterfalls, seascape views, and different sights around every turn. I feel like everywhere I look in Hawaii is gorgeous! Haleakala Crater. This is a dormant volcano measuring 10,000 feet above sea level and is Maui’s highest point! Leave yourself enough time to do this as it’s about a 1 hour drive on a winding road to the top of the volcano. A lot of people like to do this for sunrise! Tip: dress for very cold weather! You should also hope for a clear day so you can see the beautiful views, so check the weather beforehand. I would definitely put this on your bucket list of things to do. I hope you gained some good tips and I could help you figure out the best things to do in Maui! Enjoy your trip and leave me a comment to let me know if you have any questions! 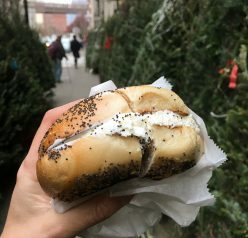 You can see more reviews of my favorite places to vacation in my travel section of the blog. Whether you need tips on traveling to Dubai, are going on a cruise, have a day in Key West you need to plan, or are wondering what all the vacation hype is about Mayakoba, Mexico – I have it all for you! 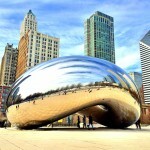 Perfect timing – we are heading there next month! 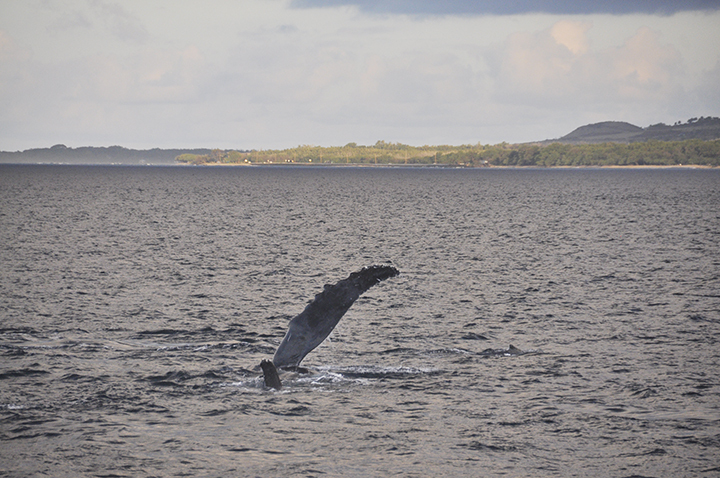 This will be my 2nd time on Maui, and the only thing we didn’t do there (but did on another island) was whale watching. We already have that excursion booked, and I can’t wait! Jes, i no anything not to do in Havajii,? is…ok to eat the pineapples? I seriously need a vacay and it’s been WAY too long since I’ve been to Hawaii. I’m ready to leave this cold weather behind and book a trip to Maui! 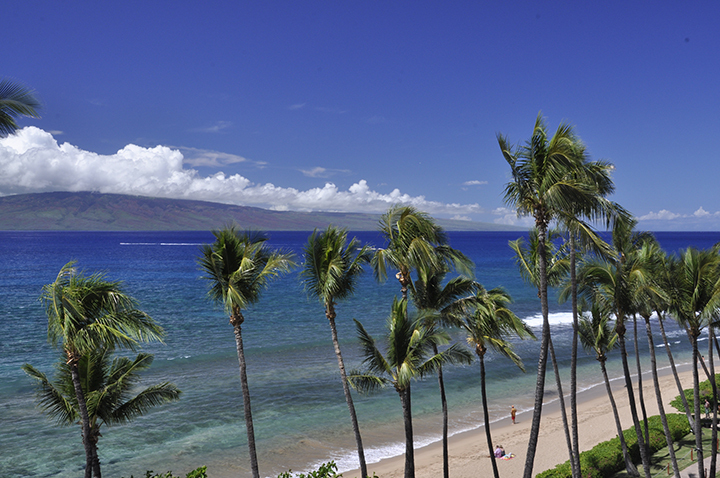 I have never been to Maui, but I have to say that it looks absolutely amazing. Hubby and I hope to visit within the next couple years. Whale watching is a lifelong dream of mine. I had no idea you could do that in Hawaii! Sounds better than some of the “colder” options out there! Great review and suggestions for Maui! There is so much to explore on the Island. I love how each different part of the island has its own unique vibe from the North shore, Hana, Up country, Haleakala, south Maui, and the west side. A visitor can go wrong with your suggestions. Maui no ka oi! Great post. The Road to Hana is amazing!